We know what it is like, you're running multiple events across multiple teams in multiple regions...but you want your event pages to all have the same look and feel but with the ability to customise the text and image on an event level. Please note that the header image will need to be uploaded separately and cannot be copied in this way from template to event, or event to template. And...you're finished! This template can now be used to create new events. 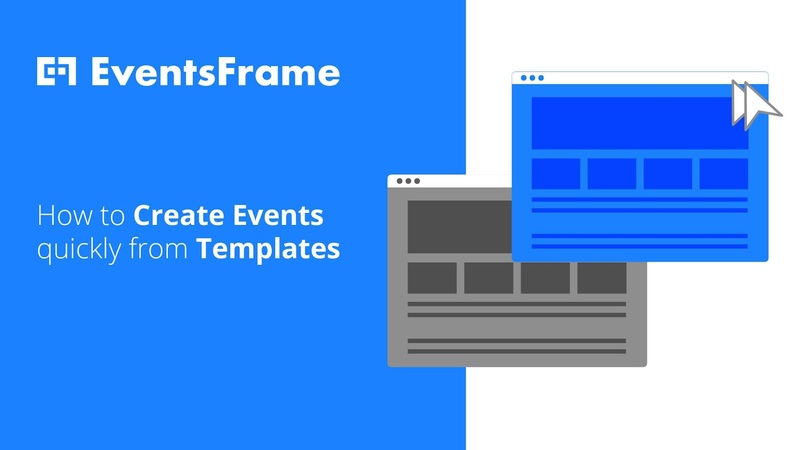 The new Template will have the name 'Template - EVENT NAME' to show that this is a template form the event you created it from. You can also create a new template directly from the templates section. Please note that it is not possible to copy header images in this way. Header images must be uploaded for each event.